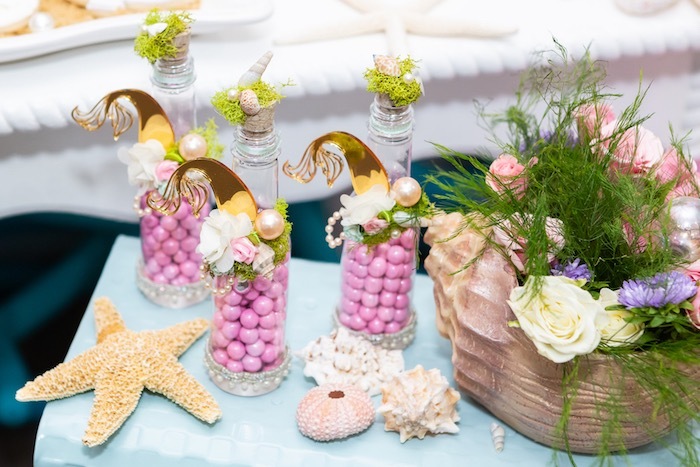 Ready for all things that glisten and shine? 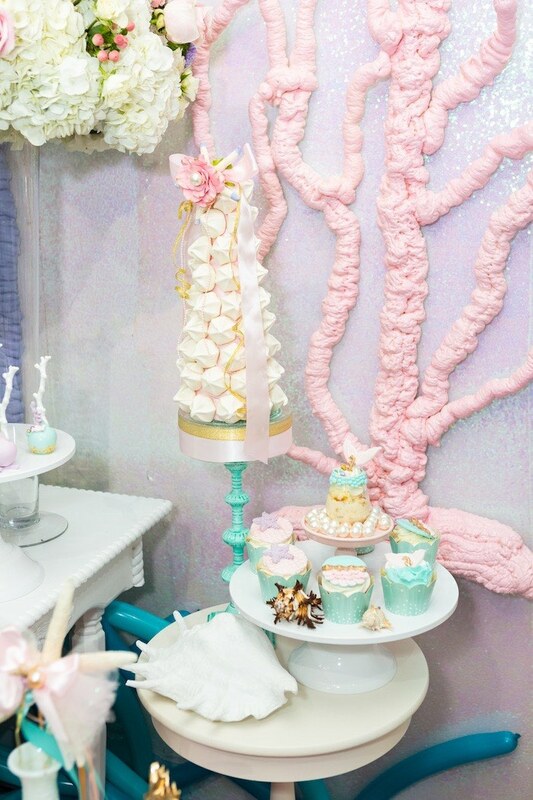 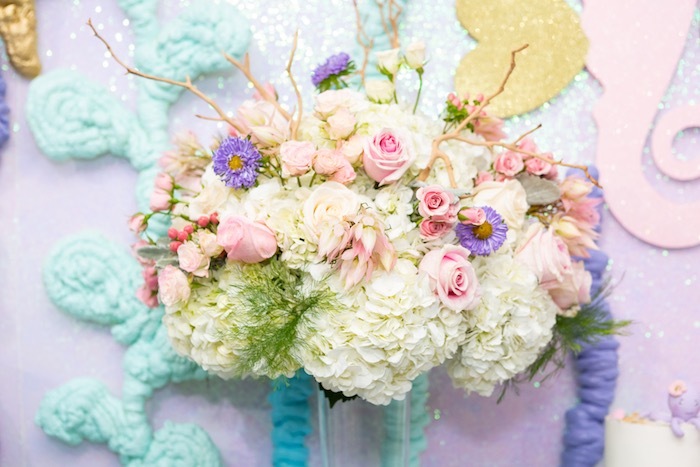 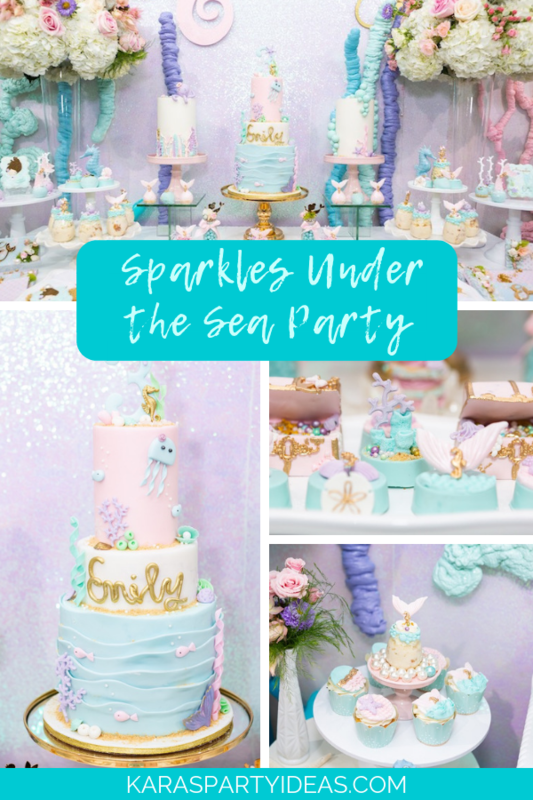 If so, this Sparkles Under the Sea Party by Johanny Merejo of Creative Touch by Johanny, out of New York, will be truly divine! 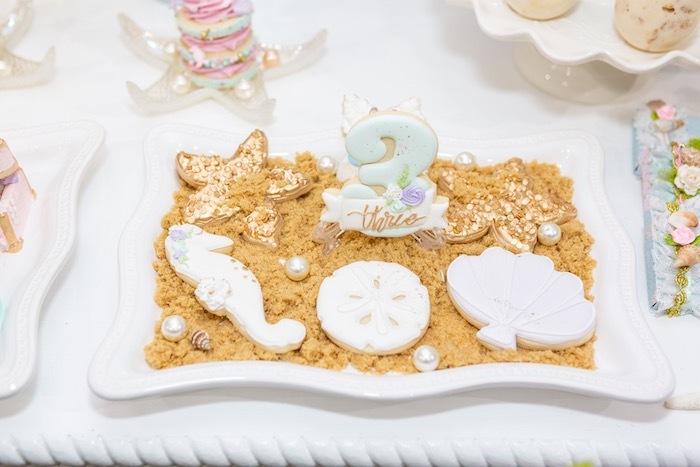 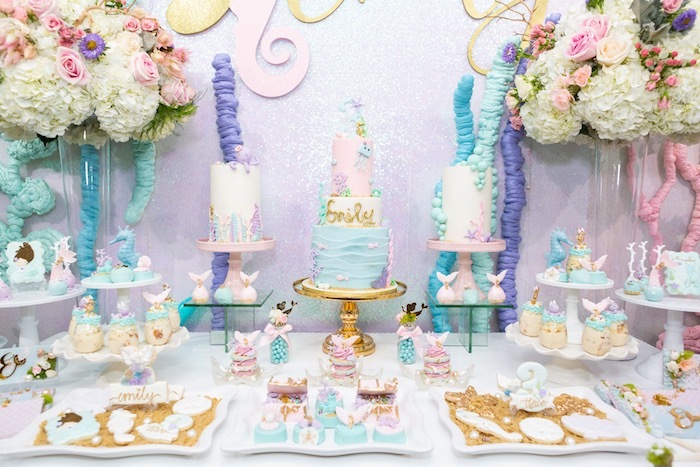 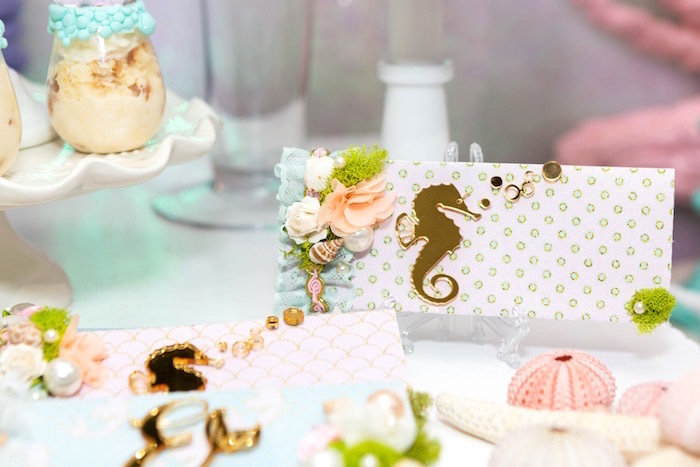 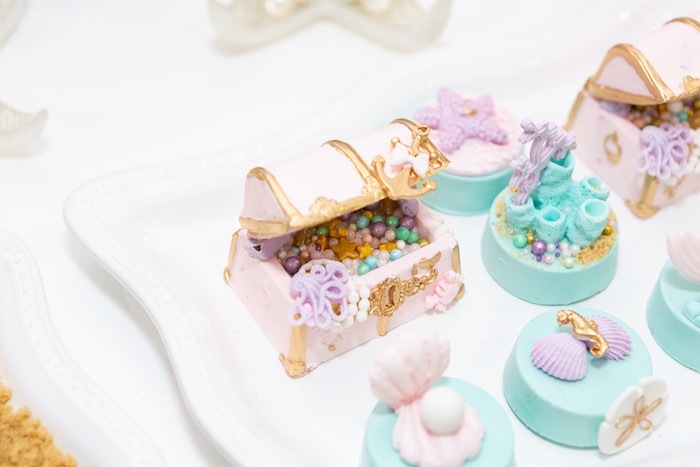 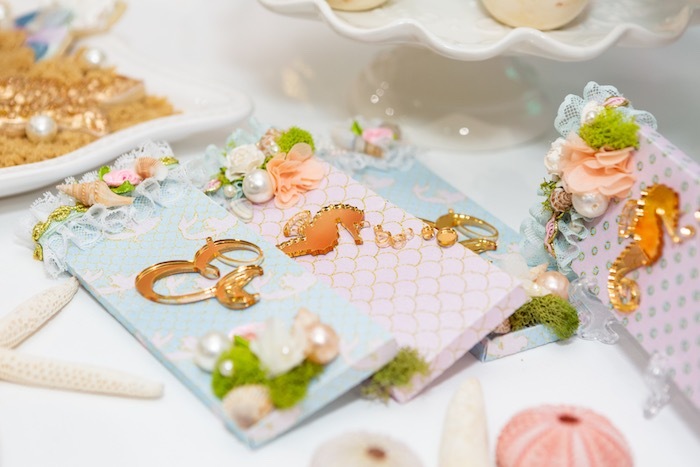 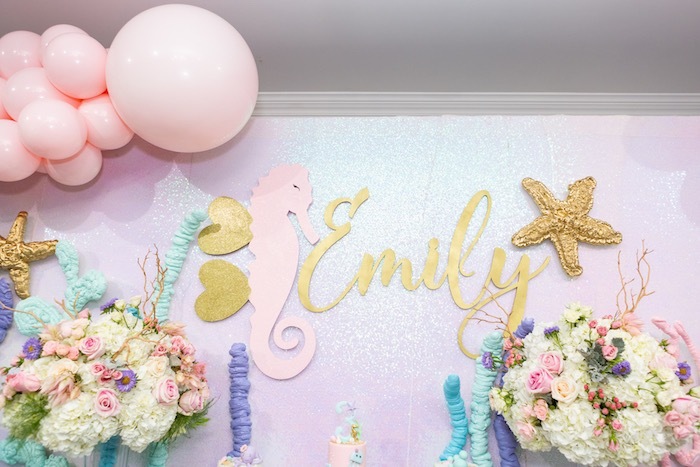 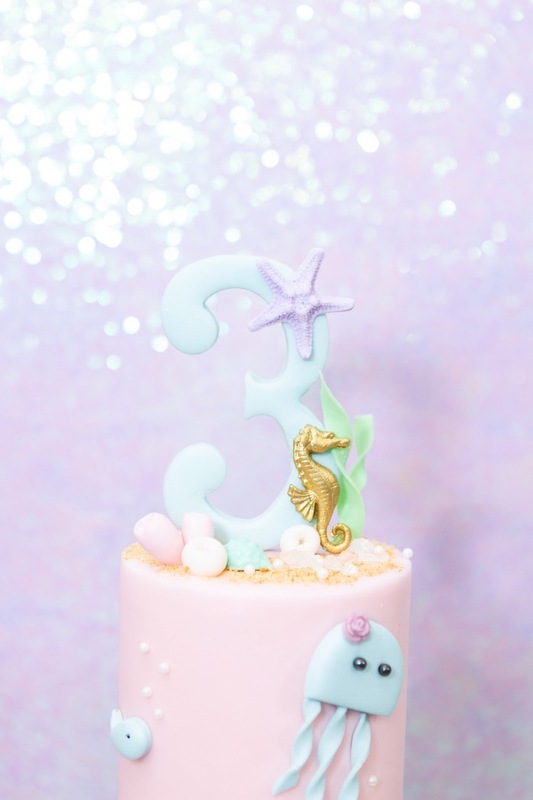 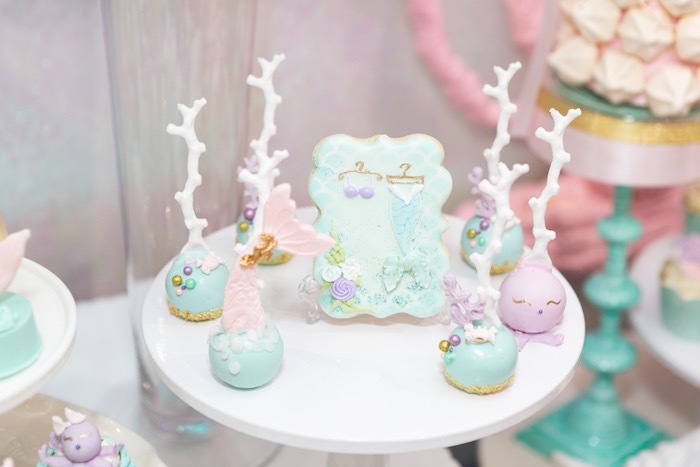 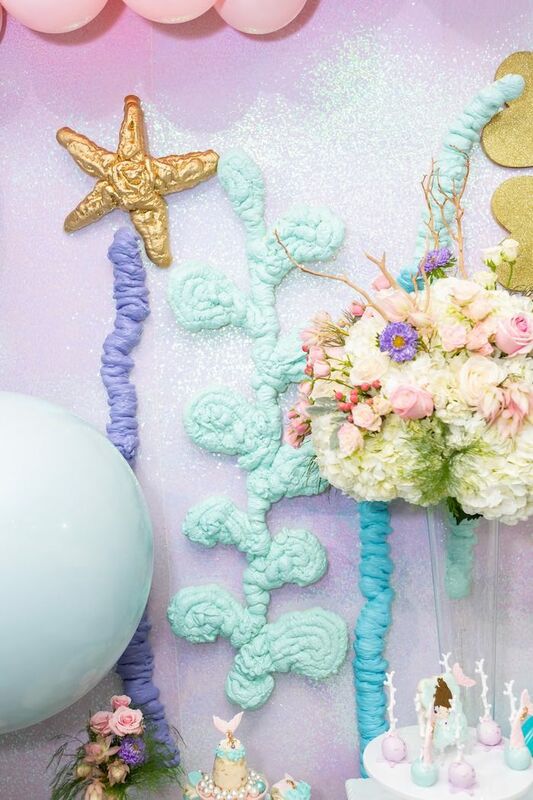 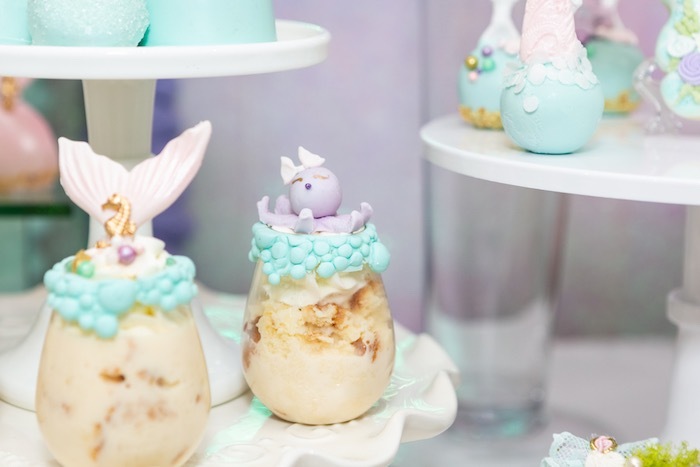 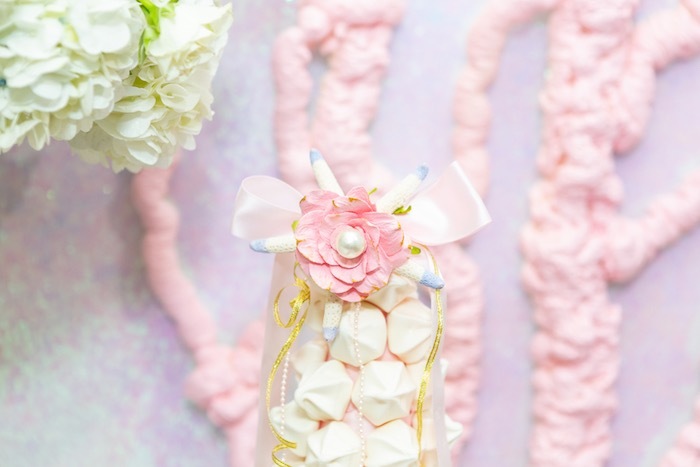 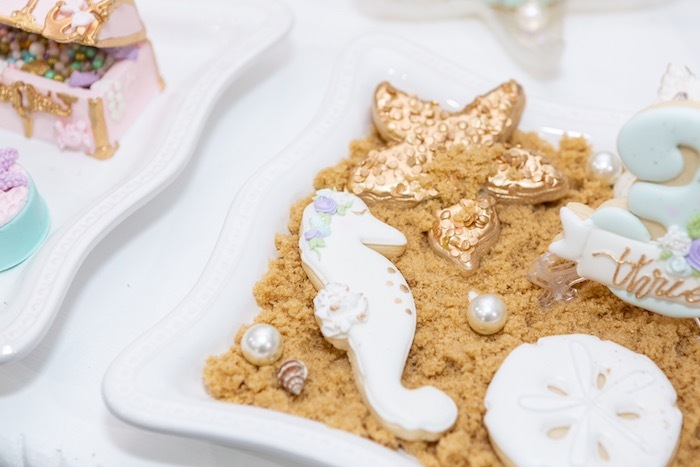 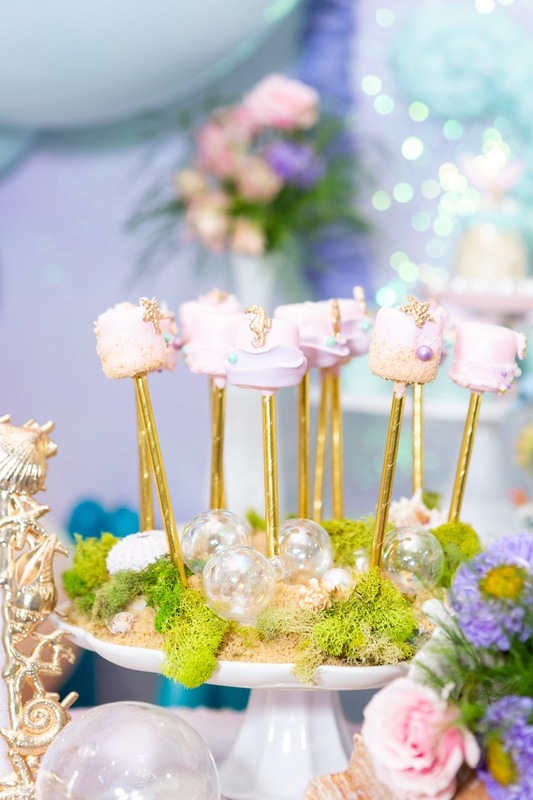 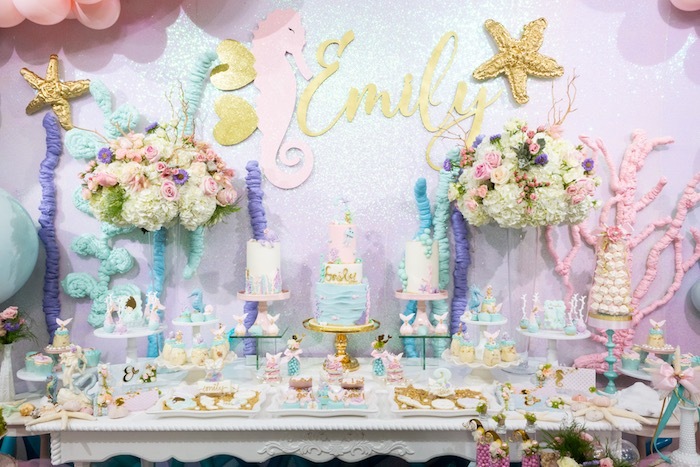 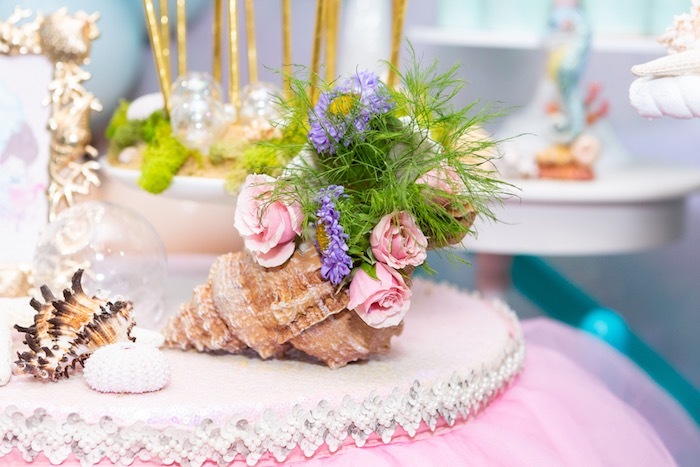 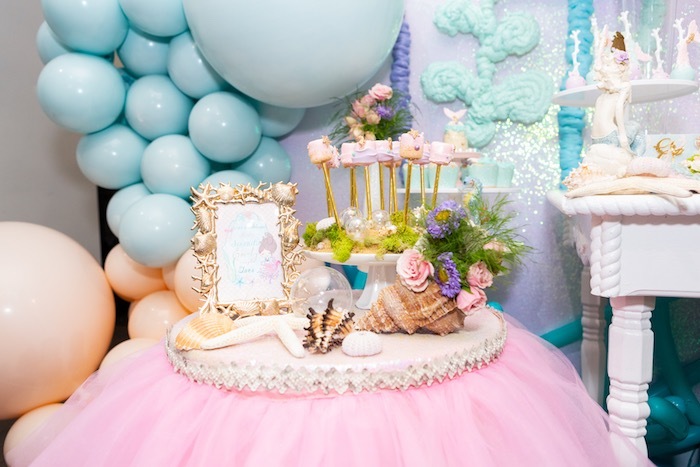 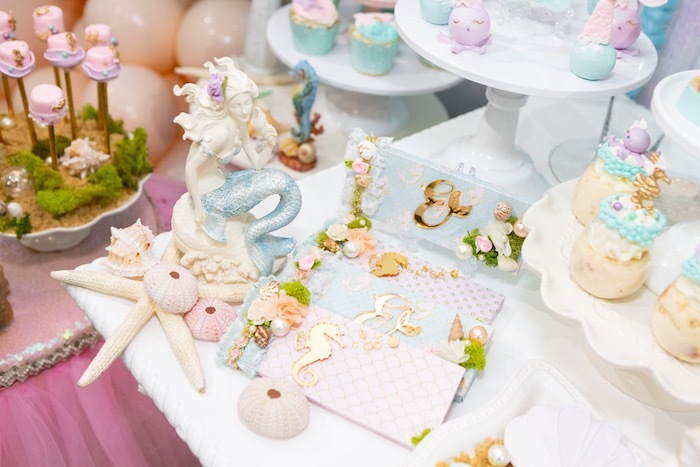 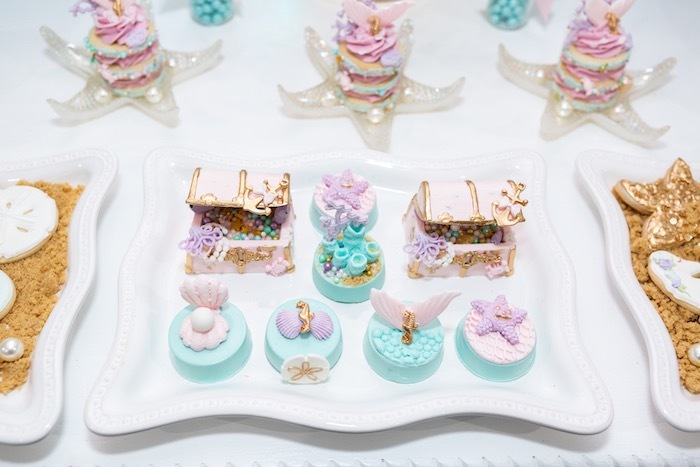 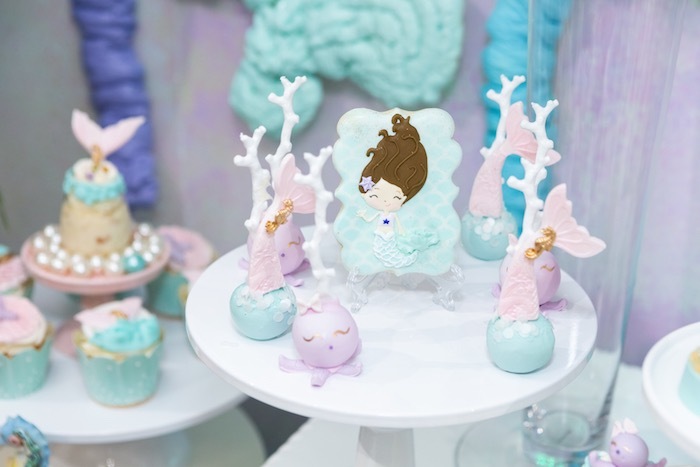 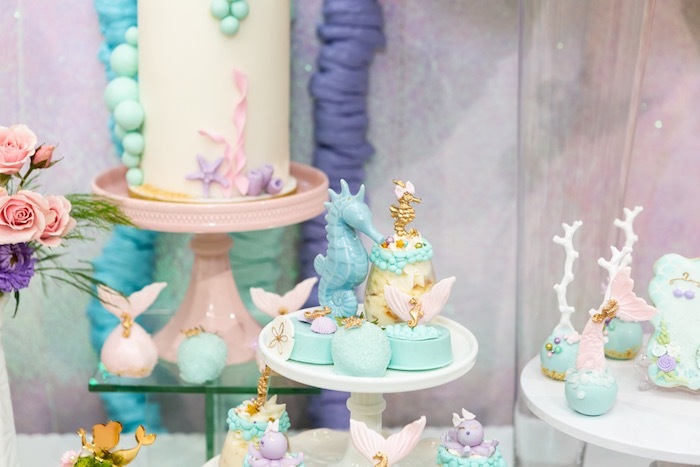 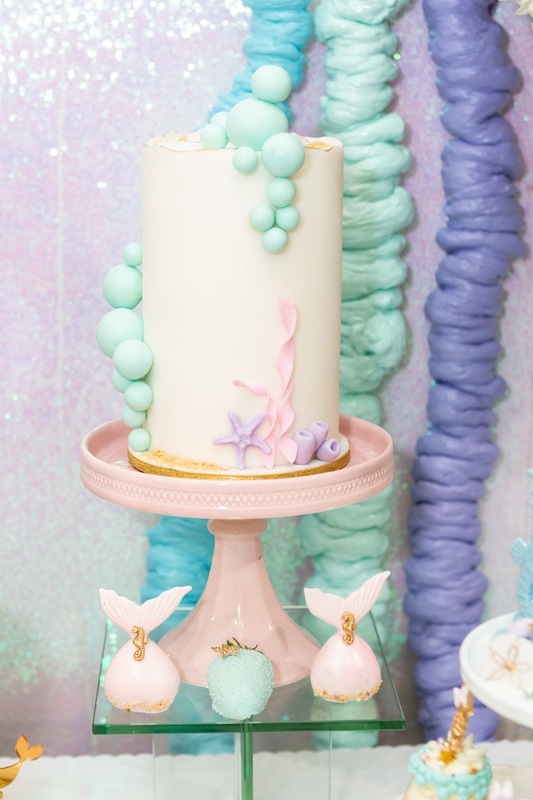 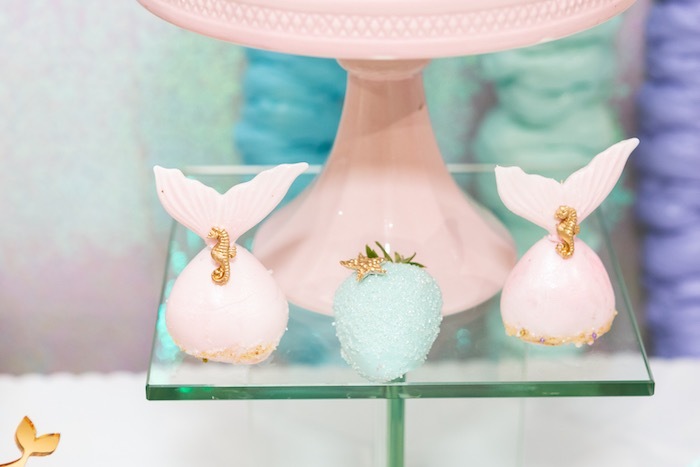 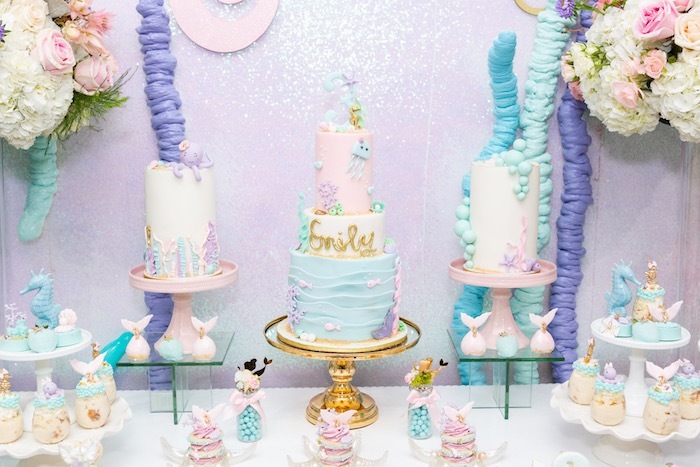 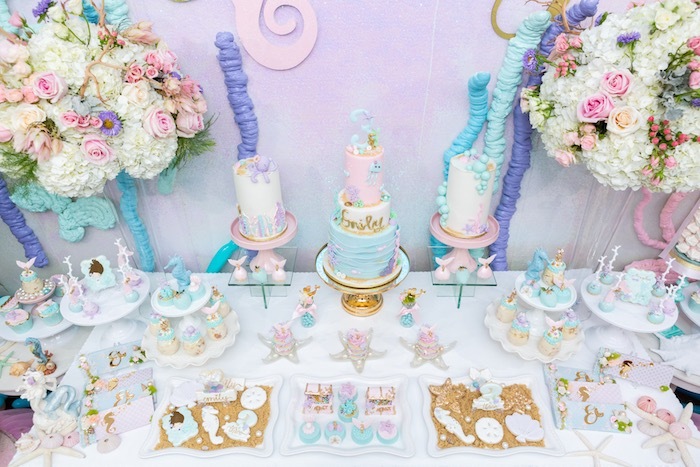 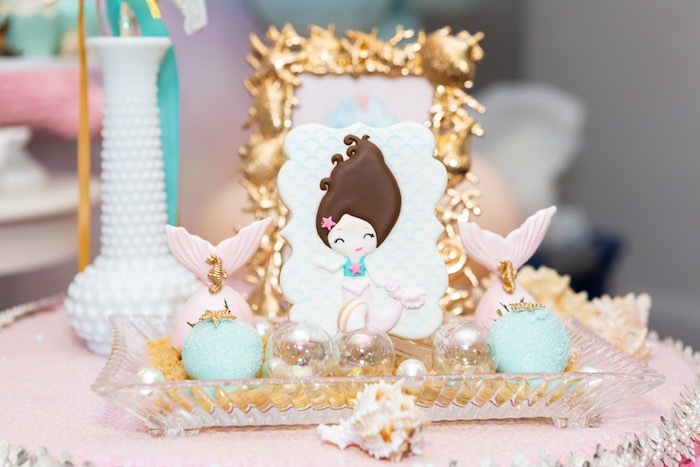 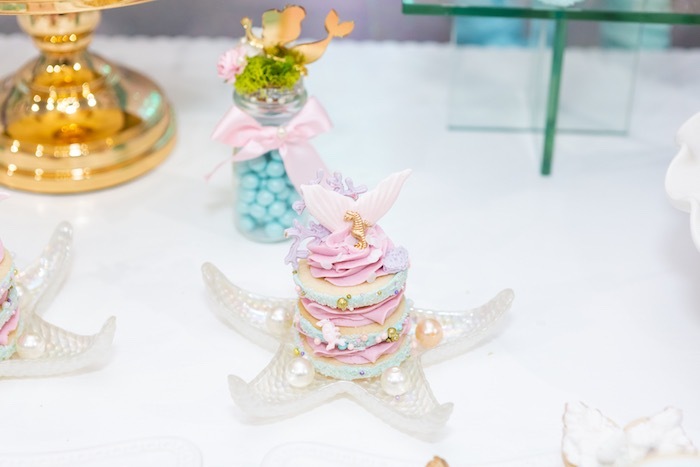 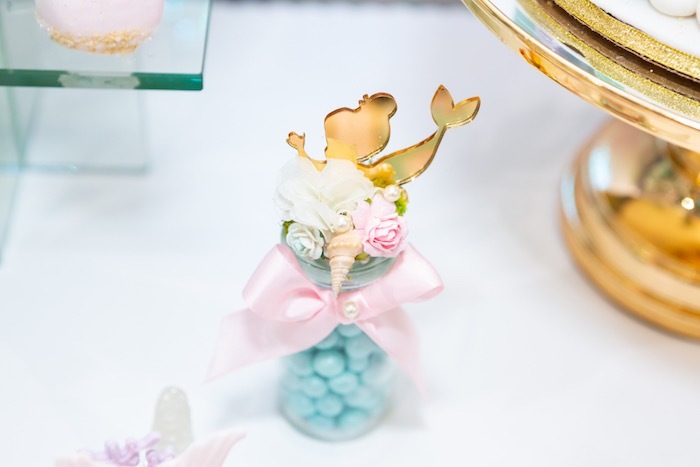 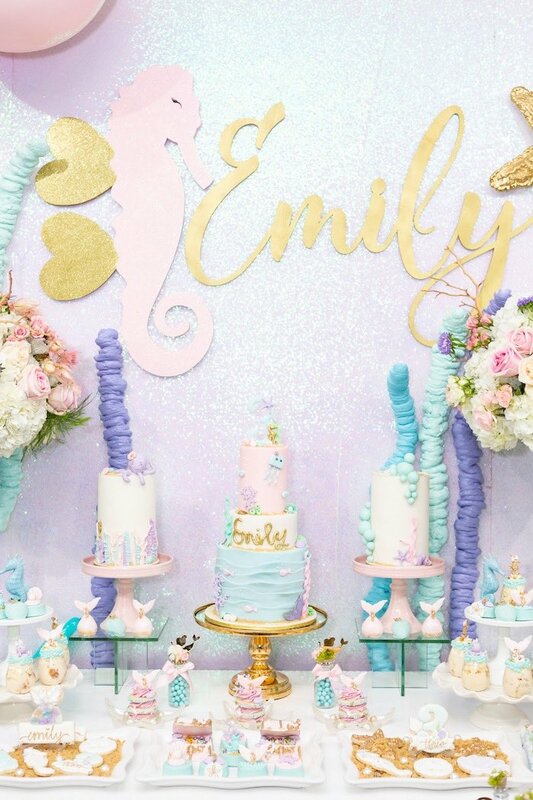 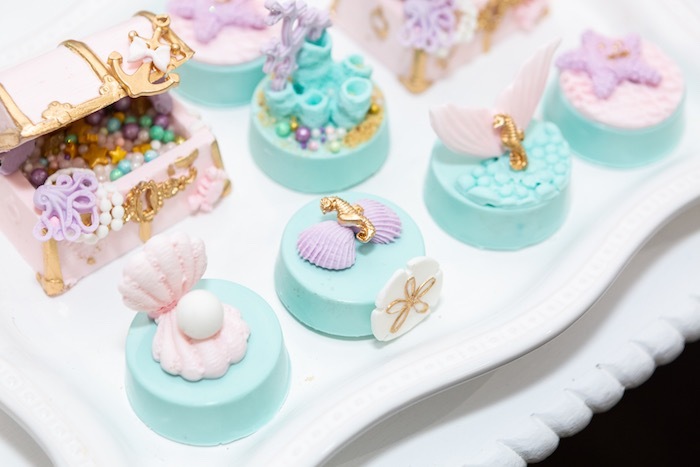 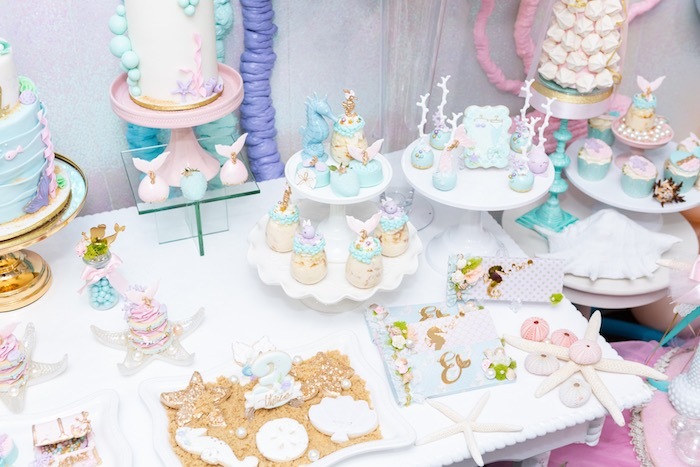 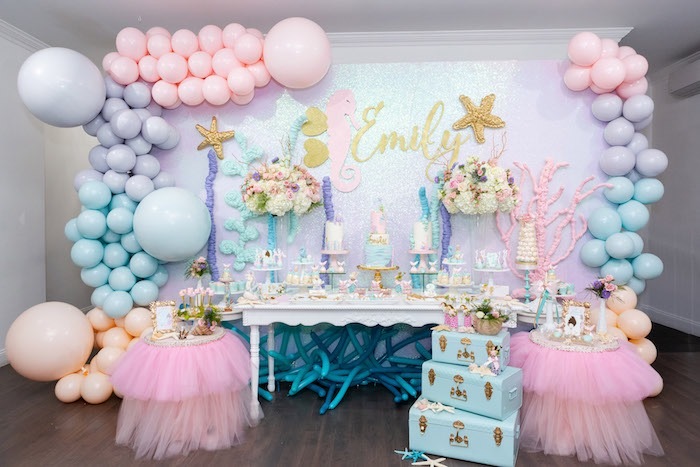 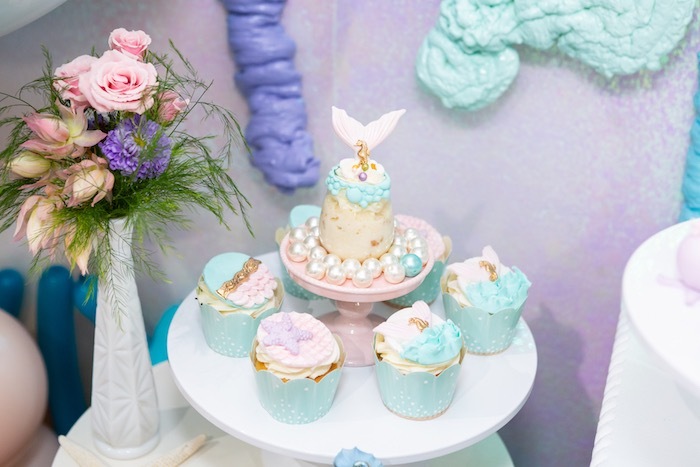 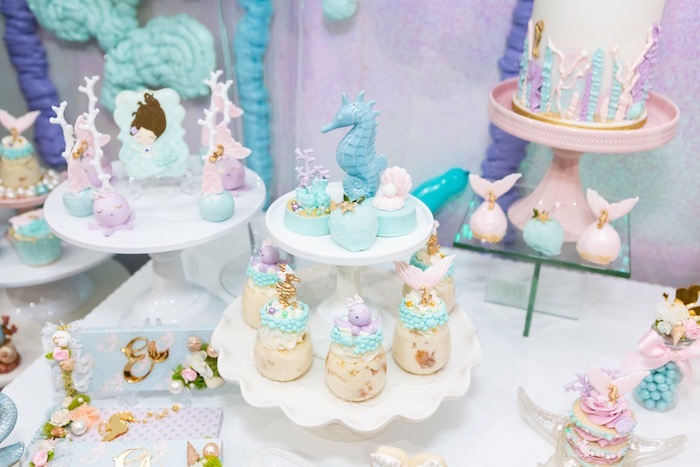 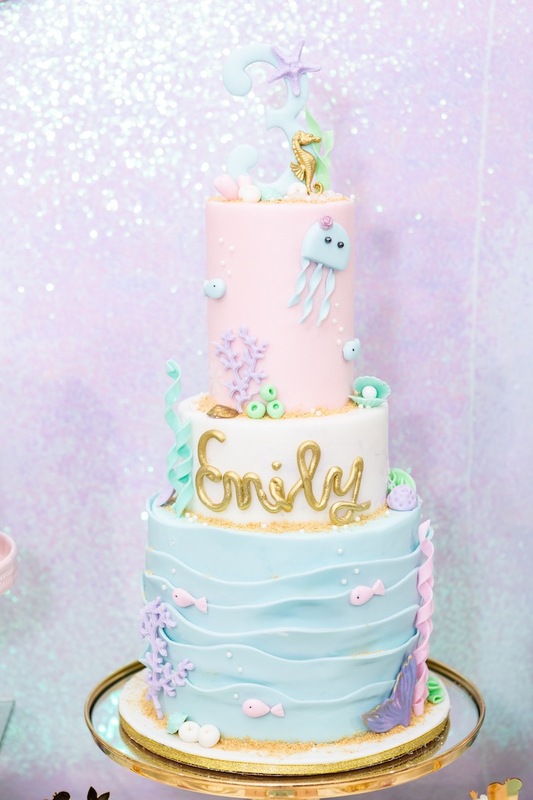 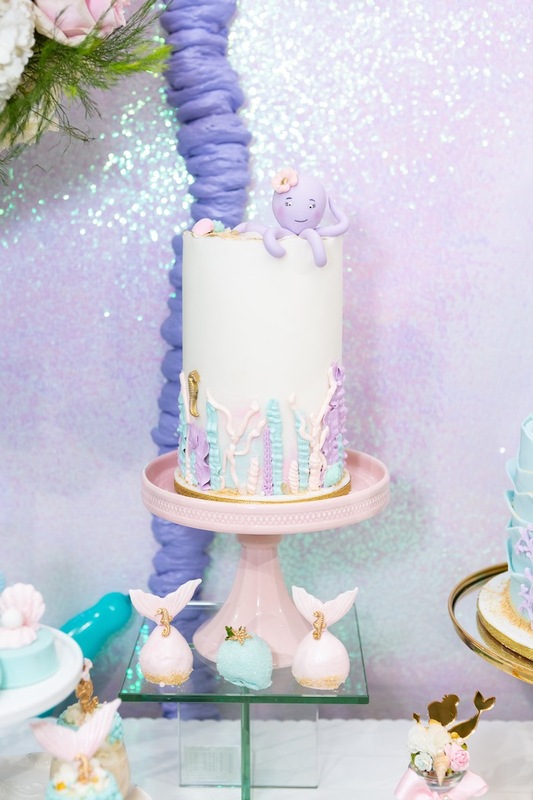 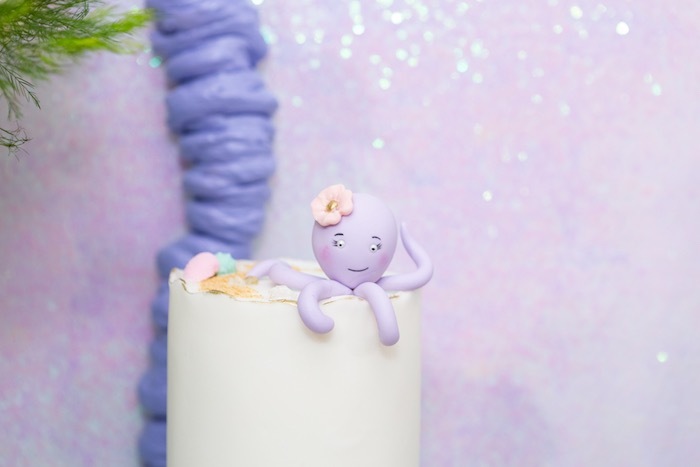 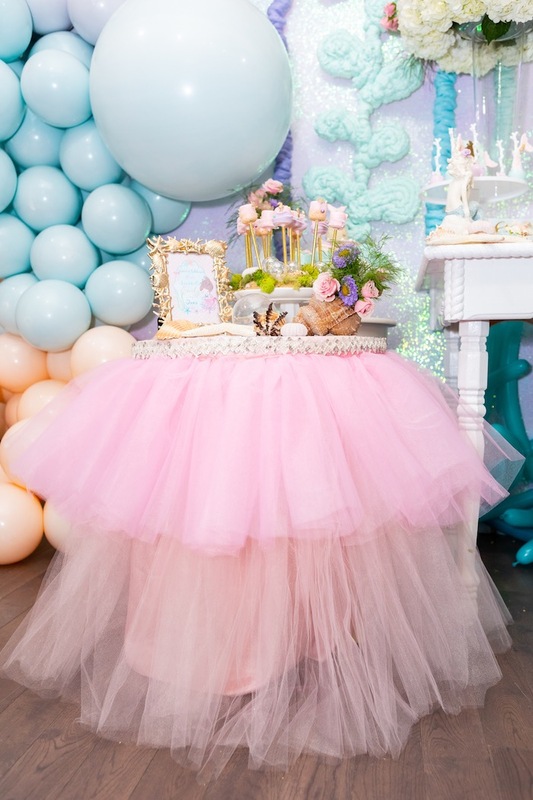 …From mermaid fins to boxes filled with treasure, this sea-worthy event is packed with adorable party ideas that are beyond measure! 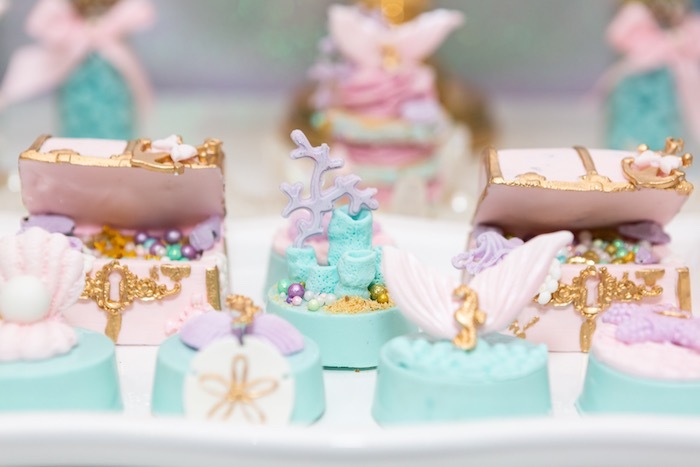 And stunning Under the Sea Sweets!